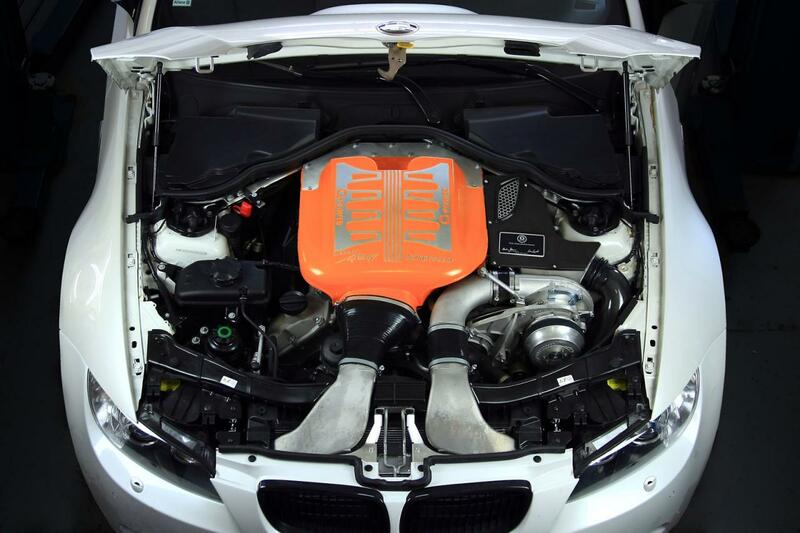 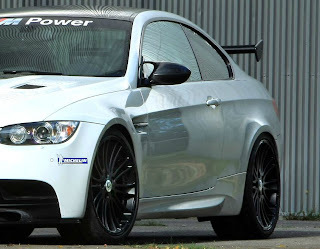 The tuner G-Power has put his hands on the BMW M3, the tuning pack is called Sporty Drive TU and includes aerodynamic, external and mechanical changes. The G-Power package consists of several levels: the basic kit SK I brings the power of the 4.0-liter V8 to 520 hp, followed by SK II kit that brings the power to 580 hp thanks to a new supercharger. 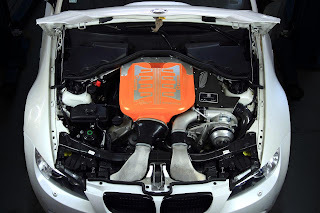 At the top we find the SK II CS kit that adds a remapping of the ECU and a new fuel system that brings the M3 to produce 610 hp. 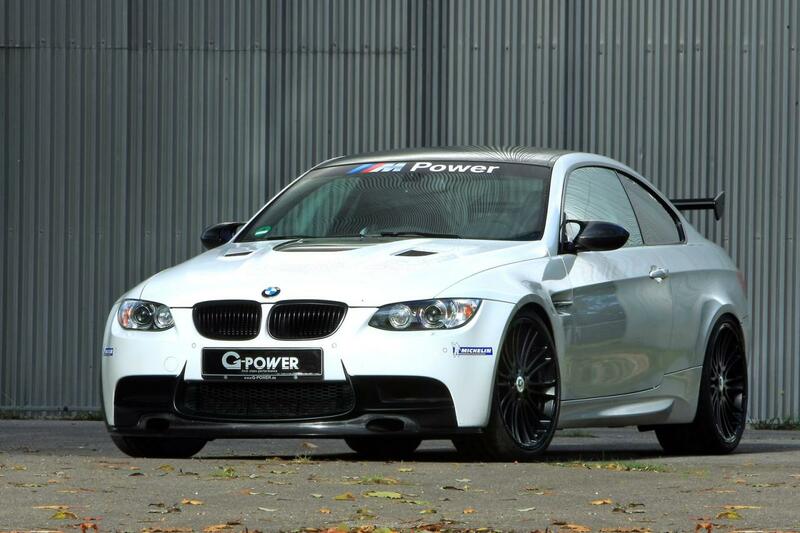 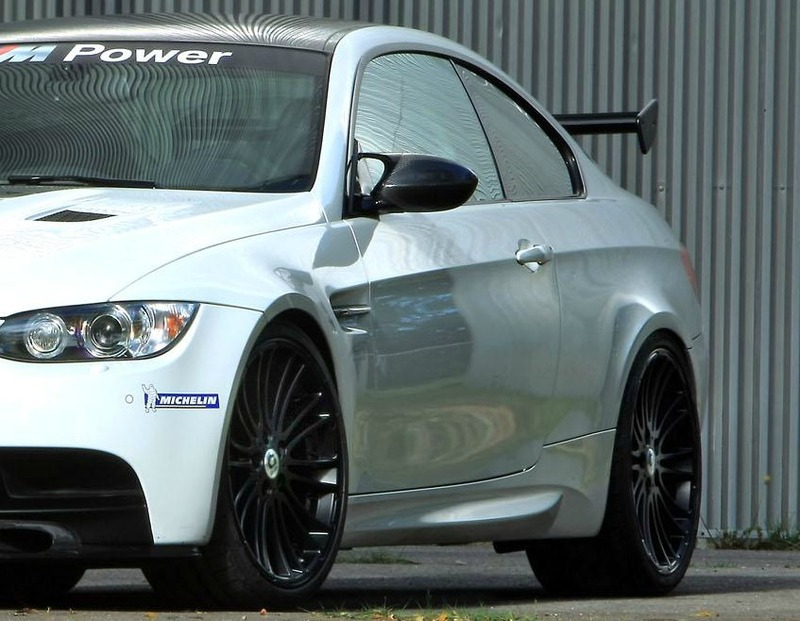 The M3 by G-Power is equipped with 20-inch alloy wheels, sports exhaust and new adjustable suspension. 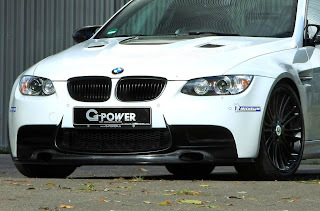 Il tuner G-Power ha messo le mani sulla BMW M3, il pacchetto di elaborazioni si chiama Sporty Drive TU e comprende modifiche aerodinamiche, estetiche e meccaniche. 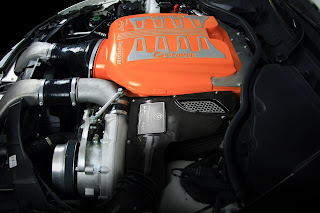 Il pacchetto di G-Power si compone di diversi livelli: il kit base SK I porta la potenza del V8 4.0 litri a 520 CV, seguito dal kit SK II che porta la potenza a 580 CV grazie a un nuovo compressore volumetrico. 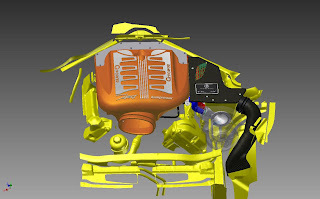 Al top troviamo il kit SK II CS che aggiunge una rimappatura alla centralina e un nuovo impianto di alimentazione che porta la M3 a 610 CV. La M3 by G-Power monta cerchi in lega da 20 pollici, scarico sportivo e nuove sospensioni regolabili.